The 31st Annual Antique Boat Show and the 30th Annual Keuka Lake Regatta were held in Hammondsport July 20 and July 21 at Depot Park. The event was hosted by Wine Country Classic Boats, Inc. 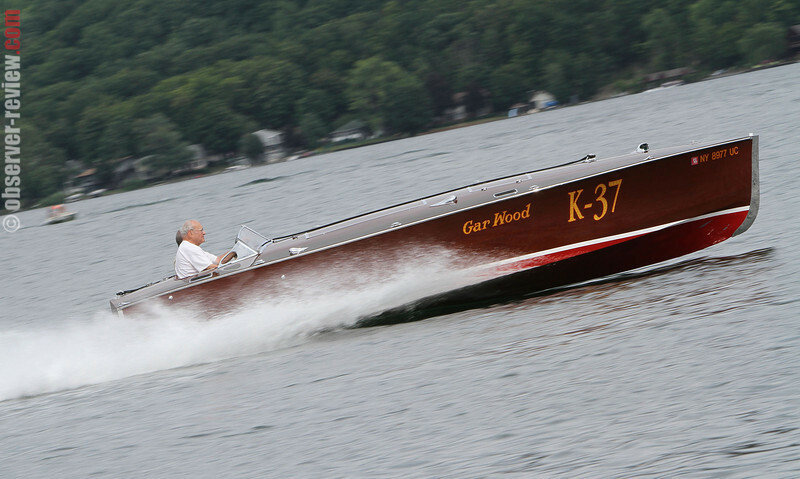 The 31st Annual Antique Boat Show and the 30th Annual Keuka Lake Regatta were in Hammondsport July 20 and July 21 at Depot Park. The event was hosted by Wine Country Classic Boats, Inc.